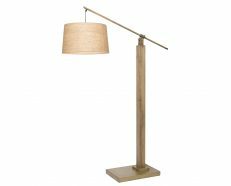 Floor lamps can be added to a room as decorative or functional pieces of lighting, adding the perfect amount of warmth and instantly making the space seem larger. 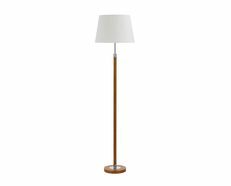 Floor lamps truly shine when it comes to adding layers to your rooms lighting plan, bringing extra brightness to your home’s lighting. 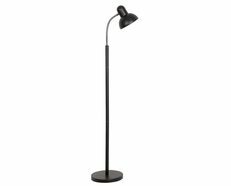 It can provide additional ambient lighting in a room or act as task lighting for reading and other activities. 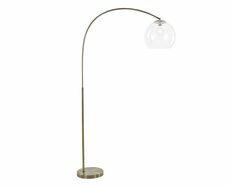 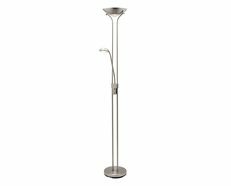 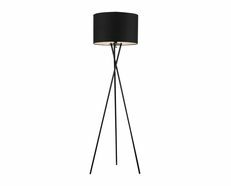 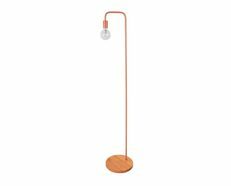 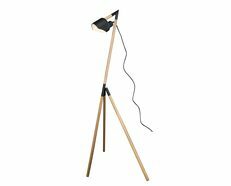 The Classic Floor Lamp is a versatile fixture that can look and perform well in almost any room in the house. 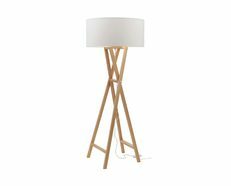 B22 Turned Timber floor base only. 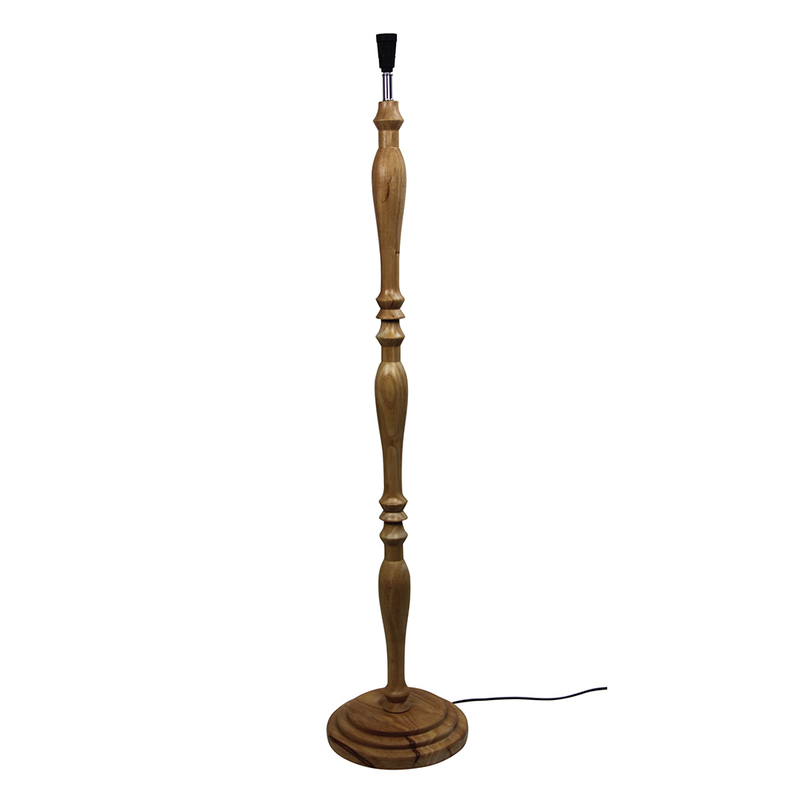 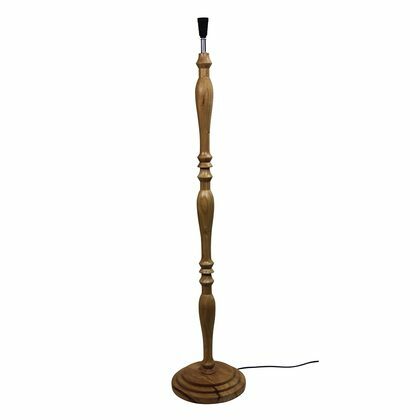 Classic style timber floor lamp in Walnut with a convenient on/off foot switch located on the cord.